Tastes & Feelings of the Aegean! A warm welcome to Pyrgos Restaurant; for more than 30 years we serve sumptuous local and Mediterranean Cuisine in a sophisticated environment! An impeccable wedding reception venue! 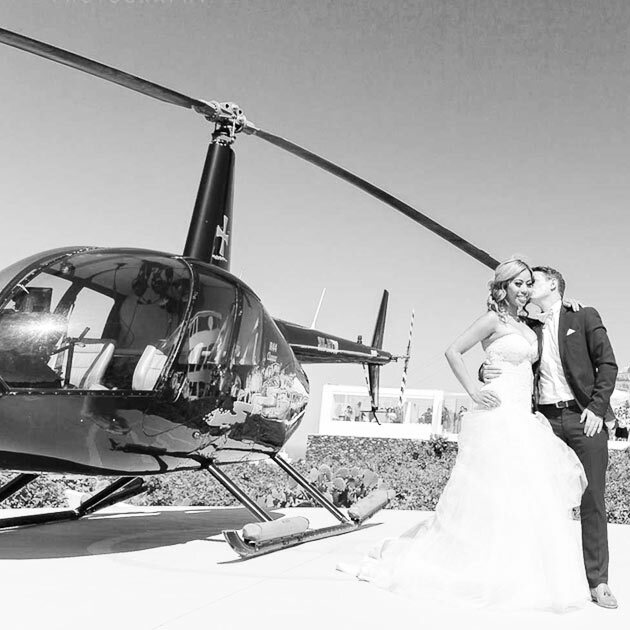 Our long experience, the halls, the tastes and our amiable service makes a wedding or an event in Pyrgos restaurant an occasion to cherish forever! 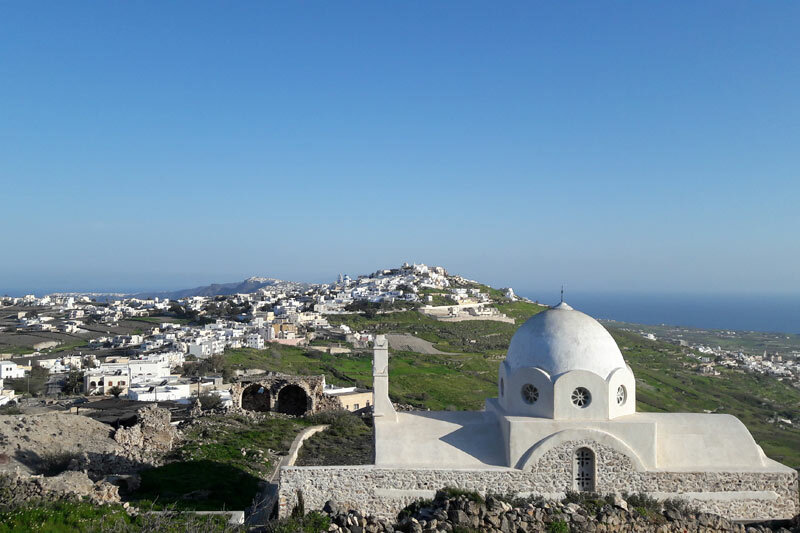 Discover the alluring village of Pyrgos! A medieval castle city with picturesque alleys and churches; the village of Pyrgos is full of charms and beauty to be explored! The halls of Pyrgos Restaurant in Santorini, whether indoors or outdoors, can become the perfect spot for an amazing and flawless event! Pyrgos Restaurant welcomes you to Santorini and the beautiful village of Pyrgos. Situated in an idyllic location overlooking the entire island, Pyrgos Restaurant has been serving the finest tastes from the land and the seas of Santorini for more than 25 years. Pyrgos Restaurant has been well-established as one of the best restaurants on the island serving delicious dishes that respect Santorini’s traditional cuisine from early morning till late at night, whereas the exquisite banquet halls have successfully hosted uncountable memorable wedding receptions and other events over the years. Pyrgos Restaurant in Santorini is a multi-leveled building with large windows that and stands as an “observatory” at the entrance of Pyrgos village right at the center of the island. From every area of the Pyrgos Restaurant you can enjoy great panoramic views across the island of Santorini as well as the unique and famous sunset of Santorini. 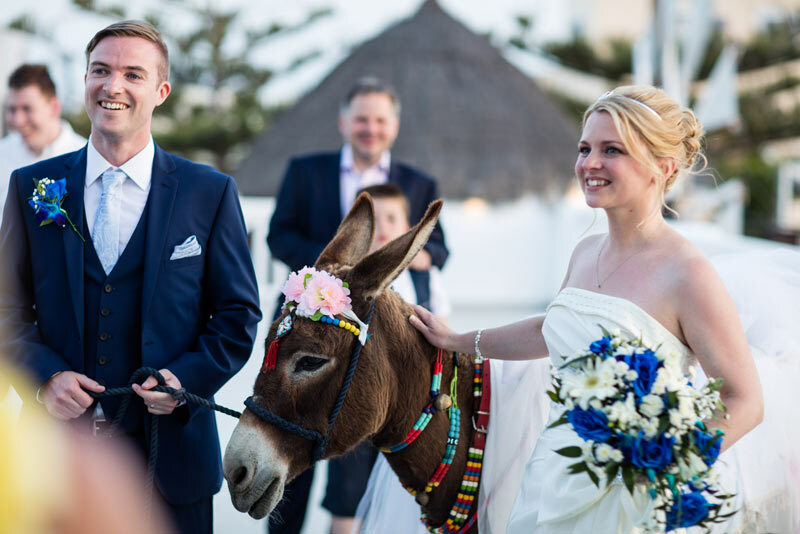 After a complete renovation in 2009, Pyrgos Restaurant now features reception halls with every necessary facility to host a wedding reception and any kind of event. 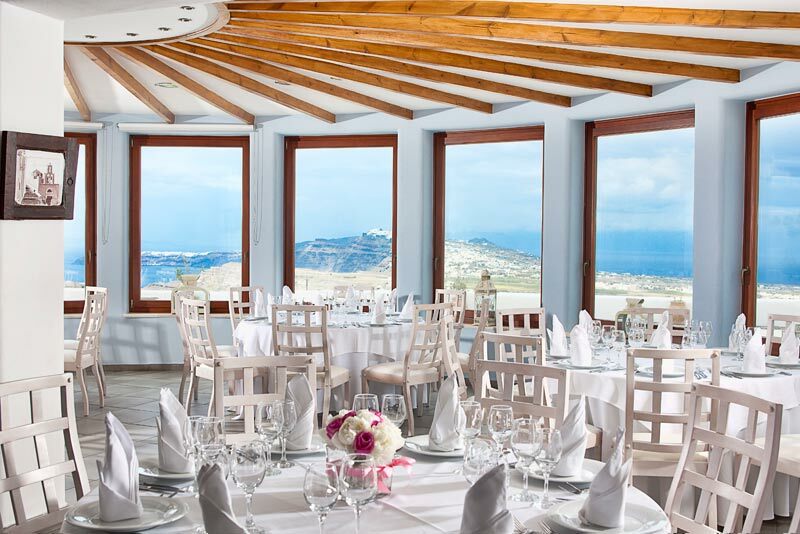 The halls of Pyrgos Restaurant can accommodate up to 800 people. 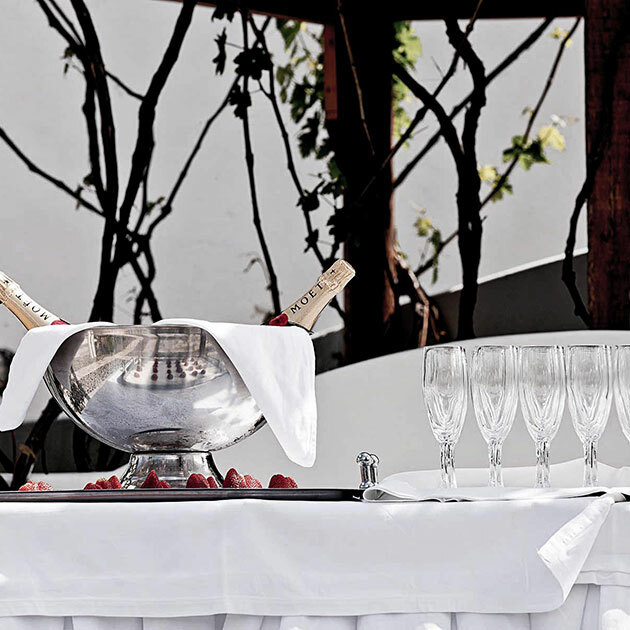 The special menus, the impeccable service, the experienced staff and the personal approach to every single event guarantee a truly memorable experience for you and your guests. Whatever brings you to Pyrgos Restaurant you will definitely enjoy a wonderful experience of Santorini’s hospitality with unique flavors and amiable service. Enjoy a private dinner, a business lunch or meeting!